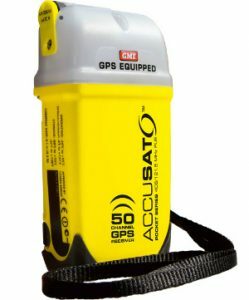 GME MT410G is a compact Australian made PLB with a seven year battery life and seven year warranty. Has an inbuilt LED strobe that last over 48 hours. Has a digital 406MHz 5 watt transmit and a 121.5MHz homing. Includes Neoprene case and lanyard.